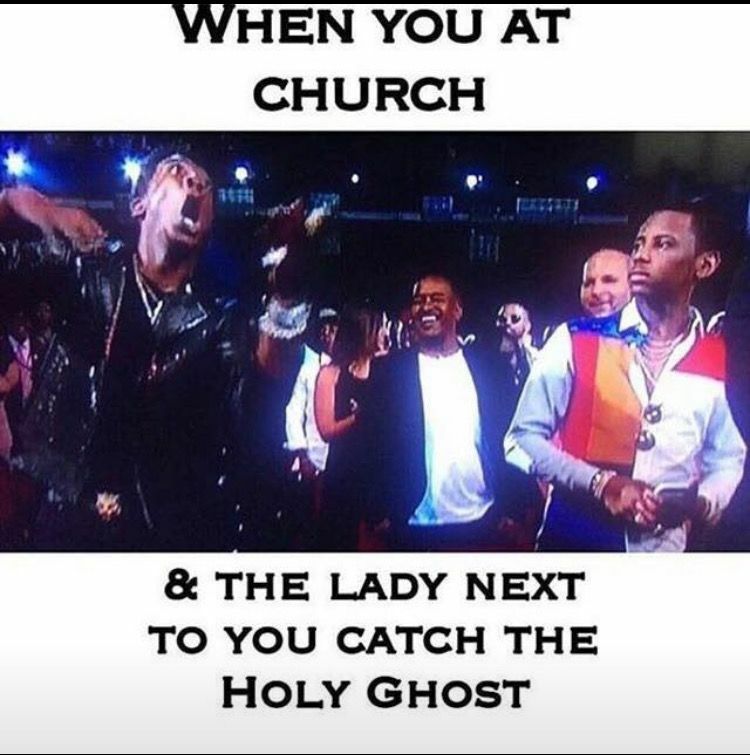 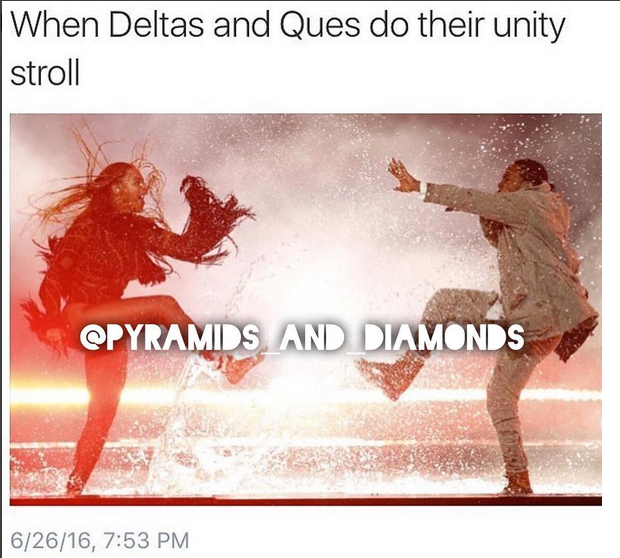 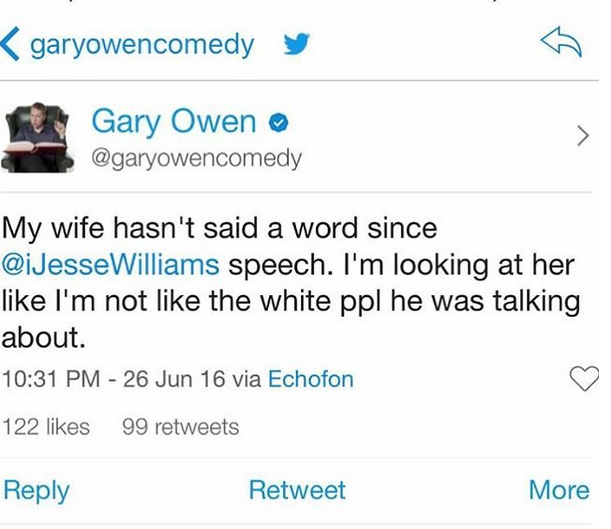 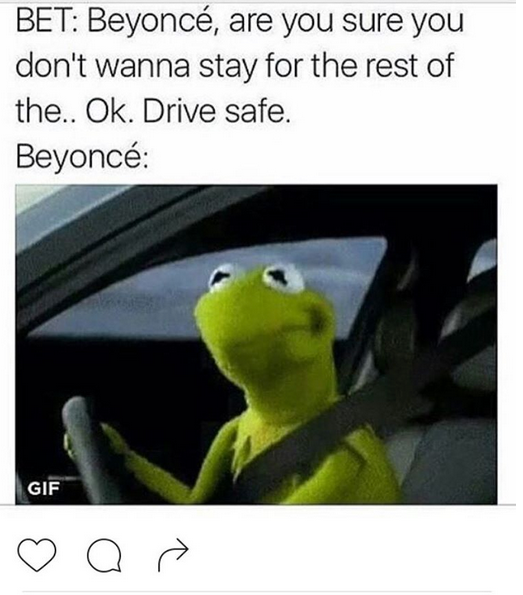 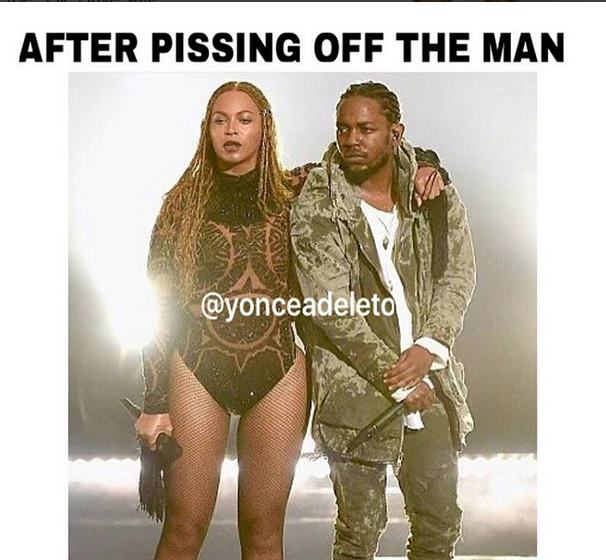 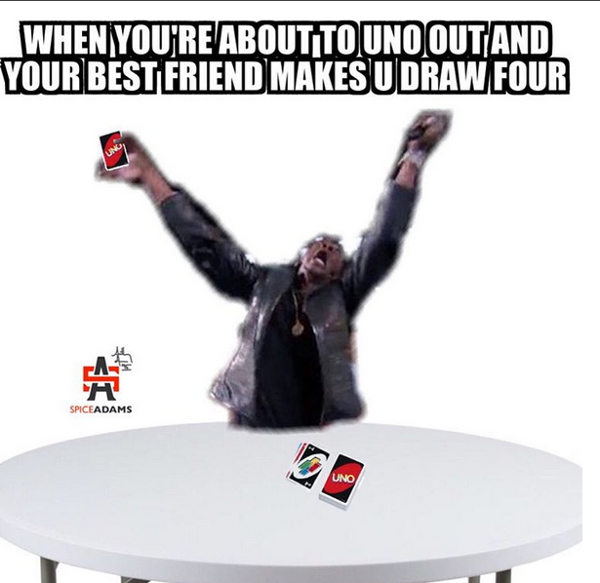 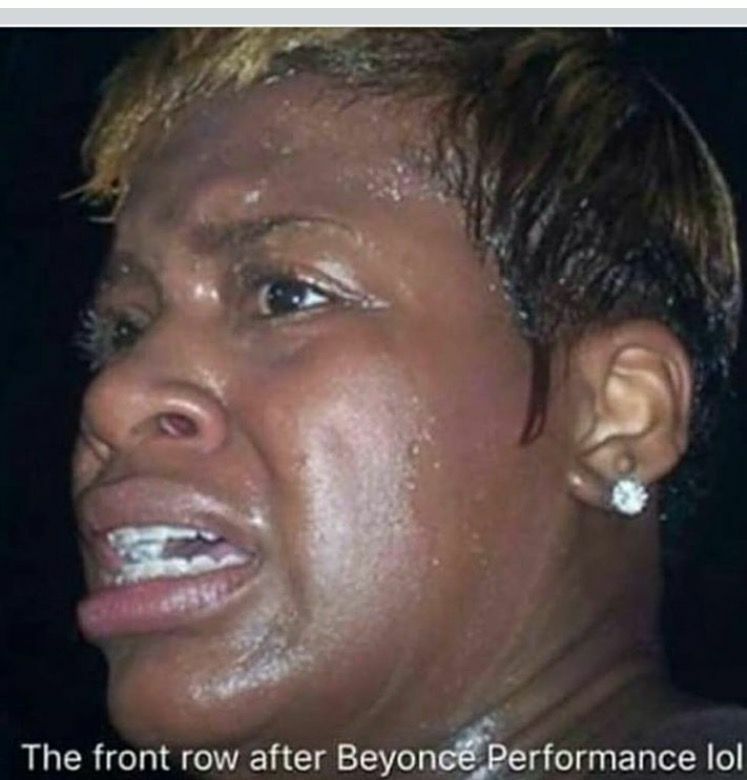 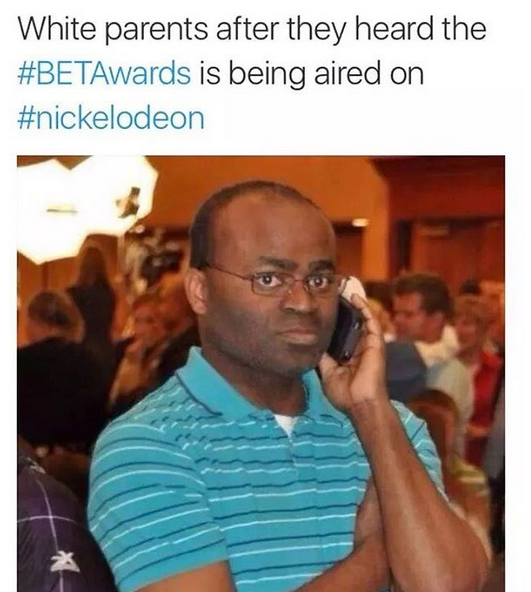 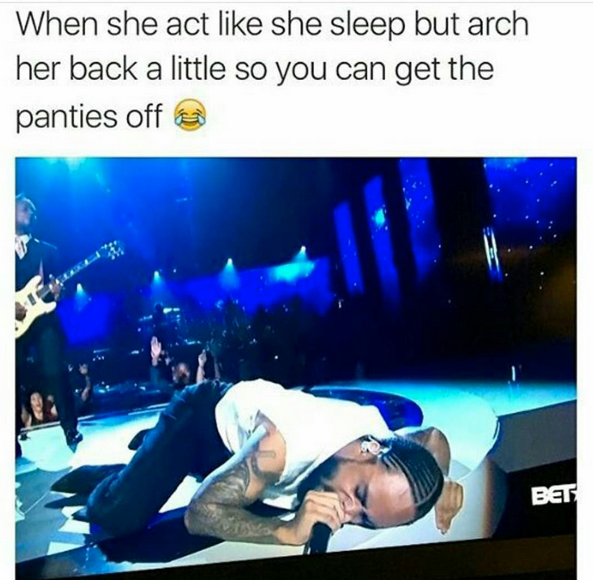 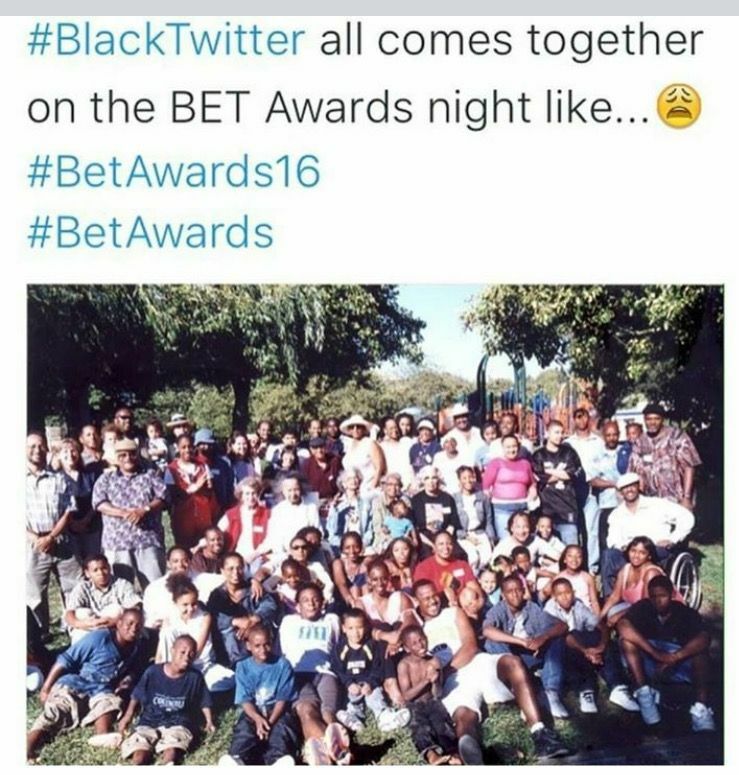 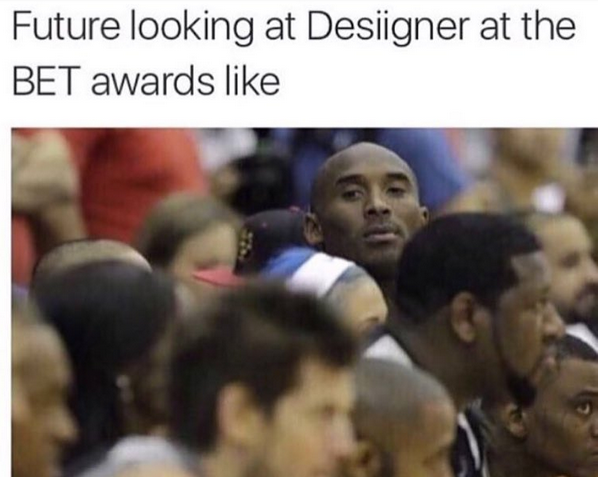 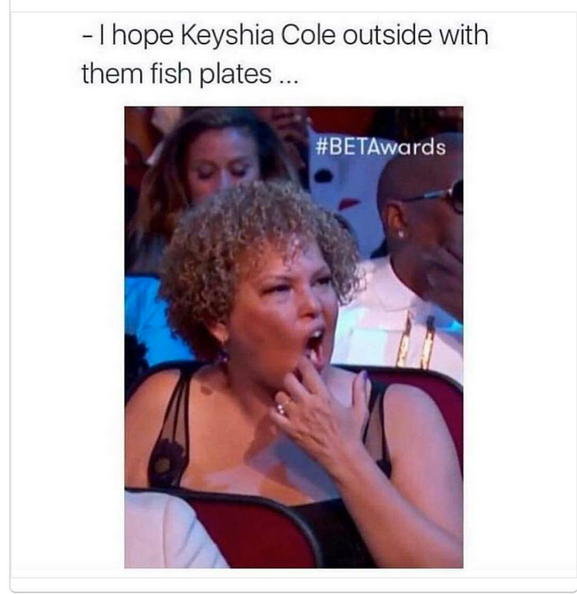 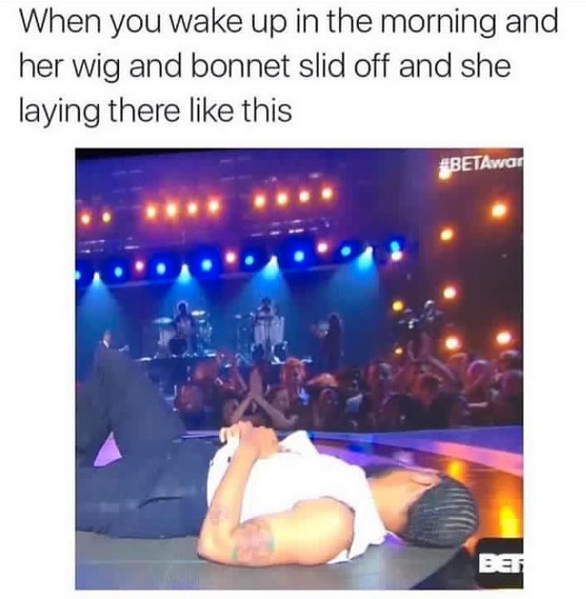 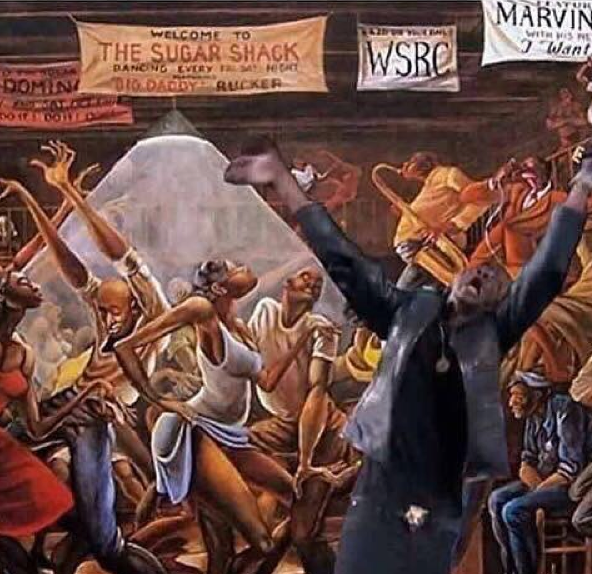 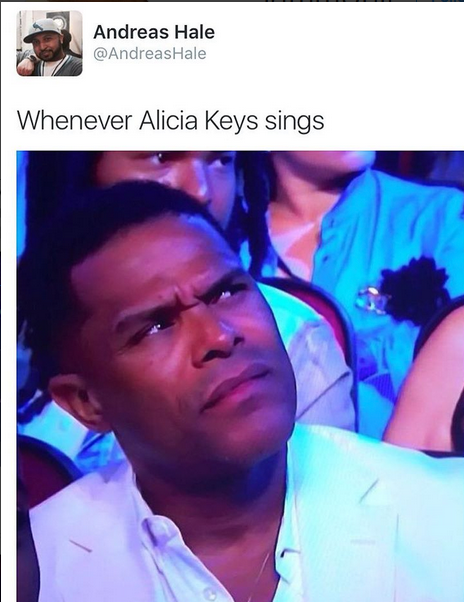 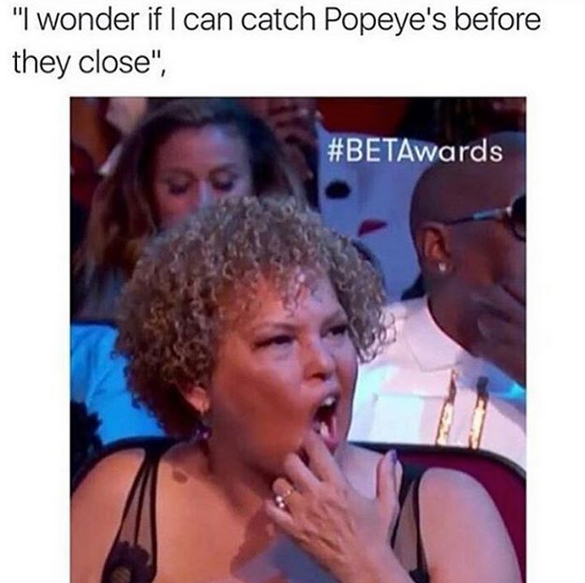 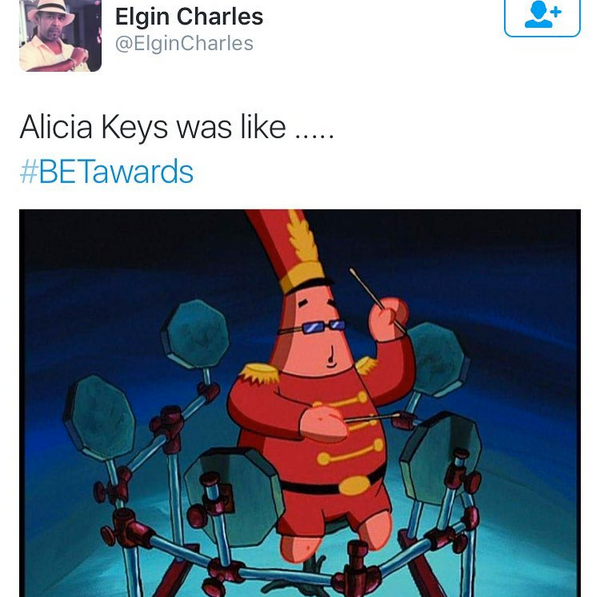 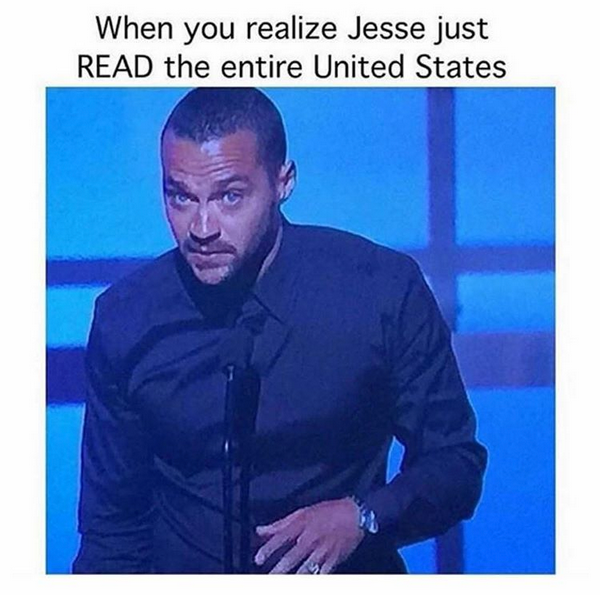 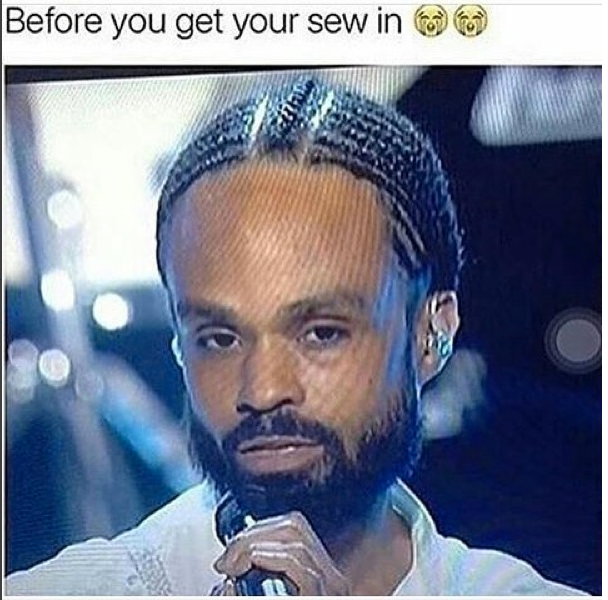 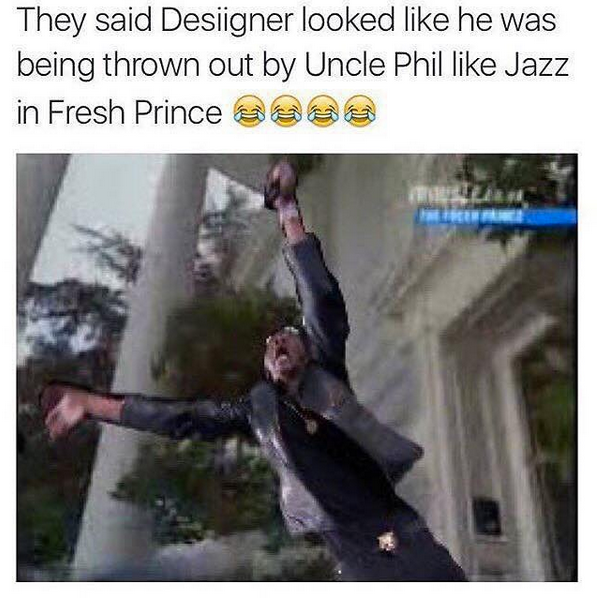 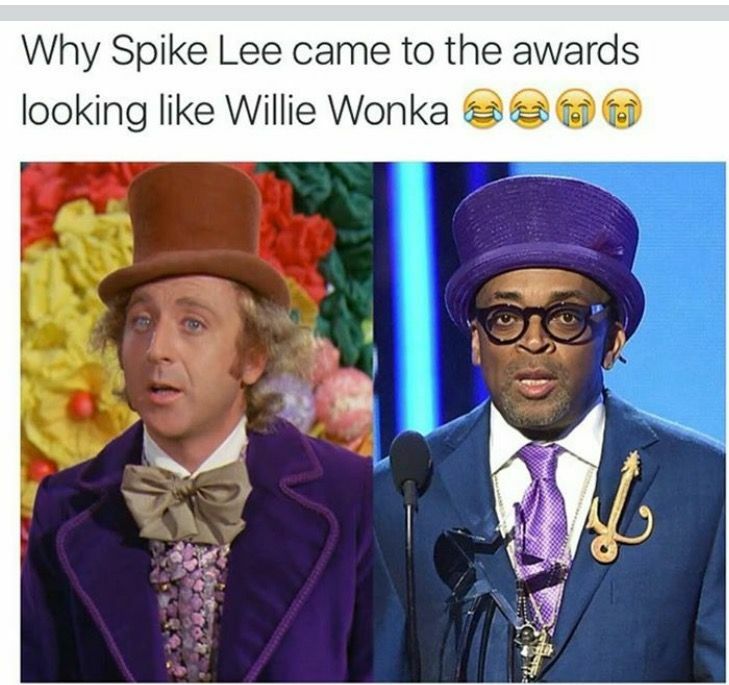 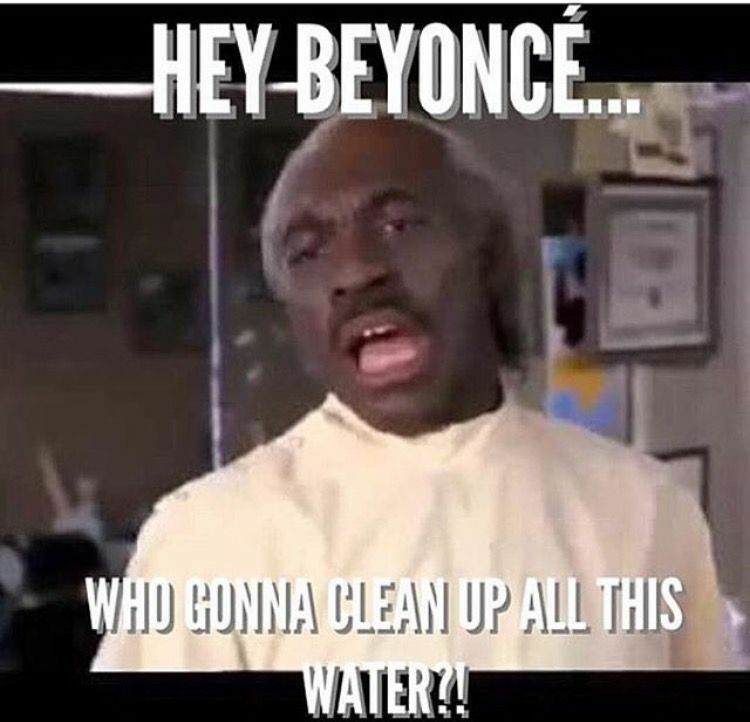 The 2016 BET Awards Memes That Had Us BOL! 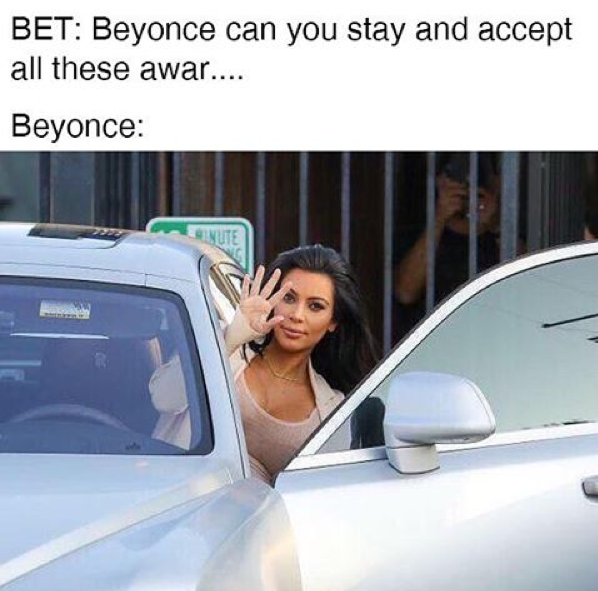 Our timelines were flooded with some hilarious memes from the 2016 BET Awards that had us cackling from the beginning of the show to the end. 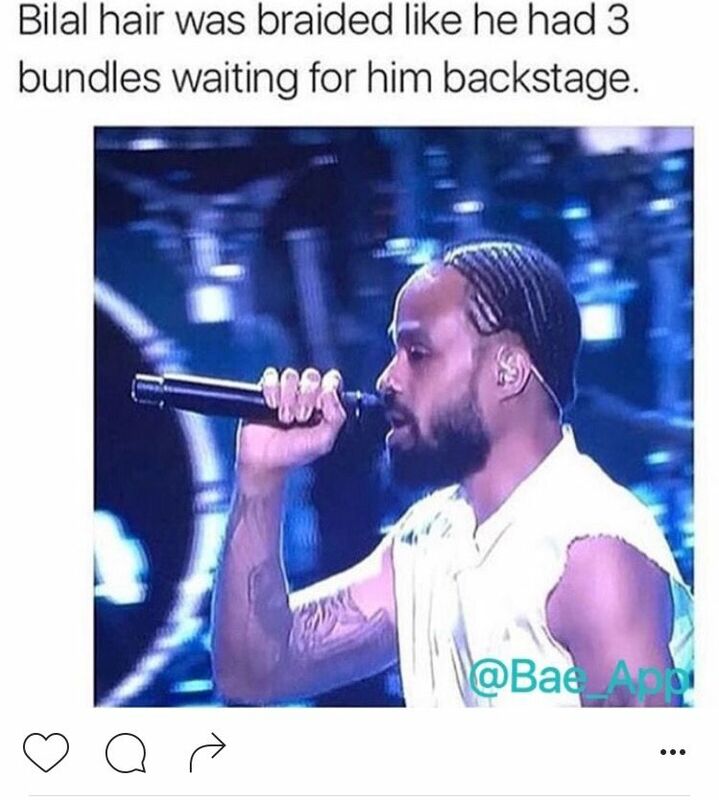 From Desiigner’s super high-energy performance to Bilal’s pre-sew-in braids and everything in between…we’ve got it all here. 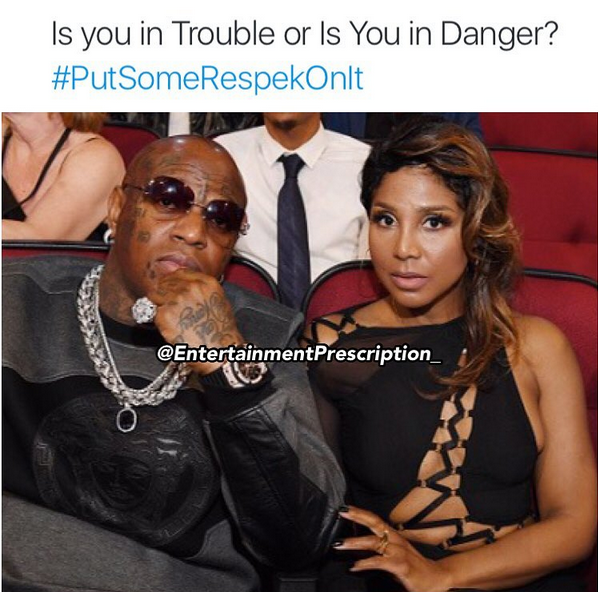 Birdman and Toni Braxton's coupledom pic got some "respeck" thrown on it. 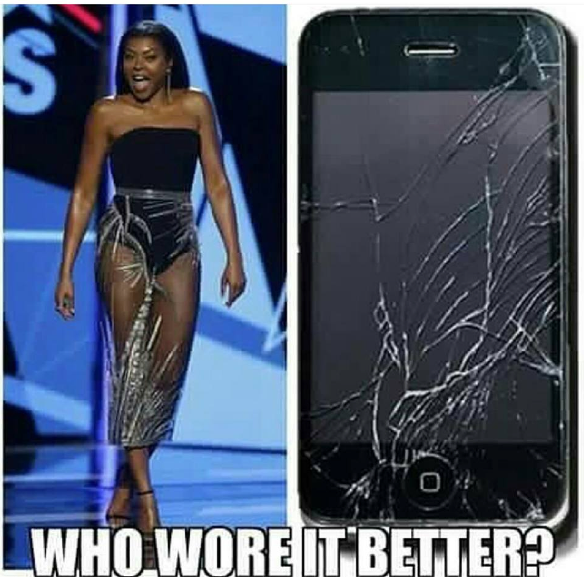 Someone came after "Empire" actress Taraji P. Henson's ensemble comparing it to a shattered iPhone screen.